Maintaining a fence can be highly frustrating if you are not aware of the right way of cleaning it. Are you a resident of Tampa, Florida? Are you looking for tips to clean a wood fence, chain link fence, aluminium fence, steel fence or vinyl fence in Tampa? Then you’ve come to the right place. 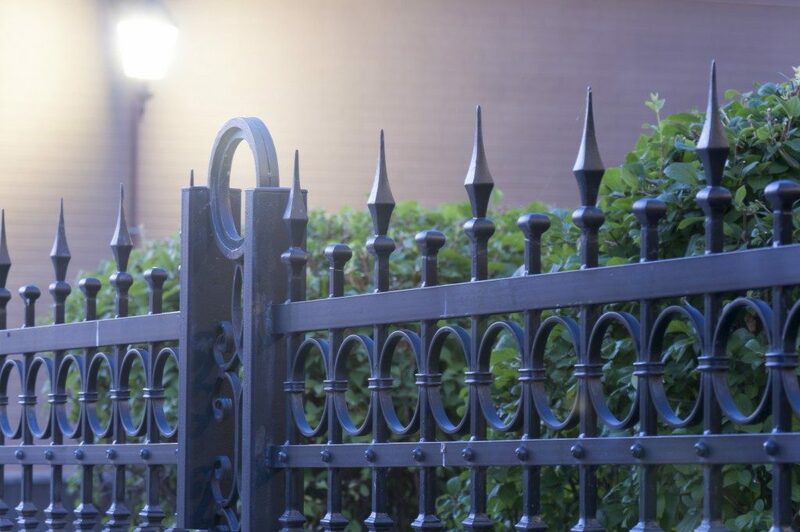 Here we will teach you everything you need to know about proper fence maintenance. We have covered all the details like what materials will be required for cleaning, the process of cleaning and time required for cleaning different types of fences. Materials required for cleaning a vinyl fence include: A water hose, vinyl cleaning solution or a bucket full of soapy water, cloth rags and for tougher stains, you would need a scrub brush. It is recommended that you clean the fence every three to six months. Usually spraying the fence with the water hose should do the trick but for tough stains spray either cleaning solution that can be bought in any hardware shop or a bucket of soapy water. Leave the solution for a while and wipe with a cloth rag. Always rinse it with water and allow the fence to dry. Materials required for cleaning a wooden fence include: A power washer or water hose, wood stain, wood cleaning solution or bleach, scrub brush/sponge and plastic sheets for protecting the grass if required. It is recommended that you re-stain or clean the wooden fence once in three to five years. Cedar fences start turning to a grayish color, or the brightness will reduce. Regardless of what wood we have used for the fence, mold starts developing on it. We recommend that you use a plastic sheet to cover the grass before starting any cleaning work as it will protect grass from chemicals. Mix one part bleach with two parts water if you are not using the wood cleaning solution. Apply the solution to the wooden fence generously and wait till you see the fence regaining its old color and brightness. Once you finish, use a power washer or water hose for removing tough stains or old paint. Hold the power spray 12 inches away from the fence for better results. The next step is applying the strain, or you can also choose to use wood sealant. Using paint is not a great idea. Materials required for cleaning steel and aluminum fence – Water hose, scrub brush (soft), soapy water. Cleaning these types of fences is relatively easy. It is recommended that clean the steel and aluminum fence at least once every year or even more frequently if the need is felt. The fence can be cleaned by spraying water with a hose. You can involve kids as well in this activity as it does not include much complexity. In certain cases, if you feel the need, you can dip a soft scrub brush in a bucket of soapy water and gently scrub the fence before spraying water. With this information, cleaning and maintaining your fence should be no problem at all.